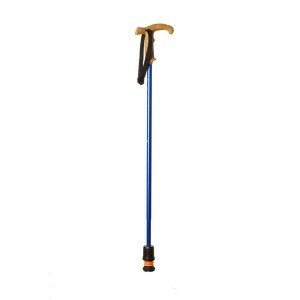 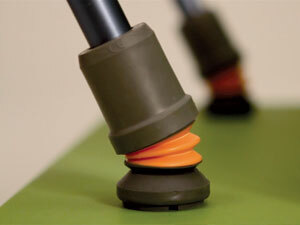 The walking pole is designed for people who do not need the load bearing rigidity of a walking stick or cane, but want a fitness tool with the comfort and grip that Flexyfoot provides. 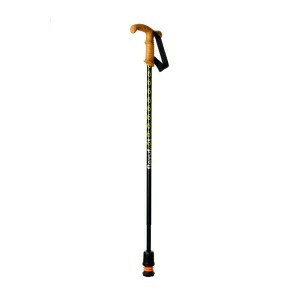 The hiking pole beautifully marries the desire for a cool sporting accessory, with the functionality and comfort of Flexyfoot ferrules. With an adjustable height of between 710mm and 965mm (27.9 in and 37.9 in), these walking poles also have the capacity to suit the taller urban hiker!